Hey, hi, hello! 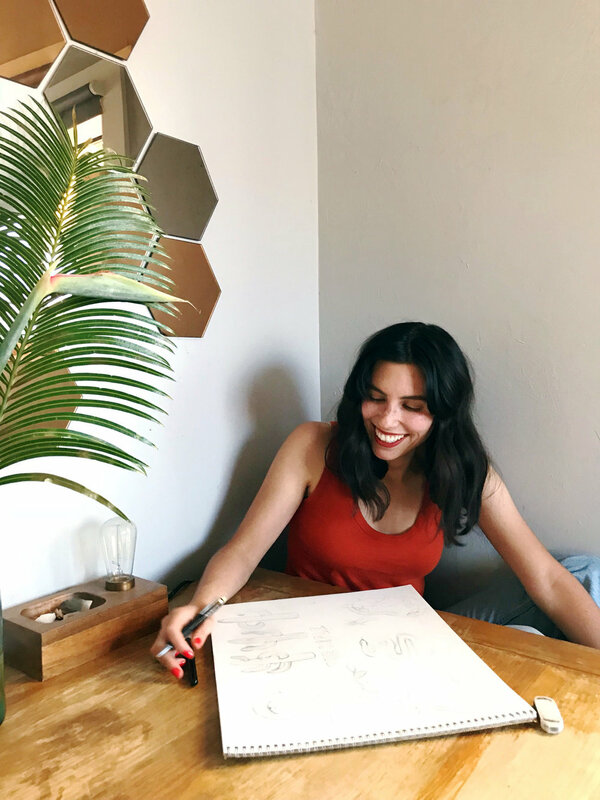 My name is Emily Orzel & I'm an illustrator and graphic designer based out of Tucson, AZ. Favorite things to draw include (but are not limited to): Ladies, random objects, random thoughts, feelings/insecurities, pizza and pizza. Hobbies include, but are not limited to: watching all the television, crying in bathtubs (just kidding...kinda), bike riding and trying to make my cat love me. I'm also a relatively friendly person so feel free to contact me! You can follow me on instagram for even more illustration for your eye balls.